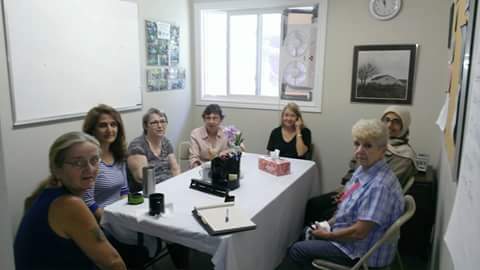 These lovely ladies are our clothing room volunteers. Some of these amazing women have volunteered for over 20+ years in our clothing room!! 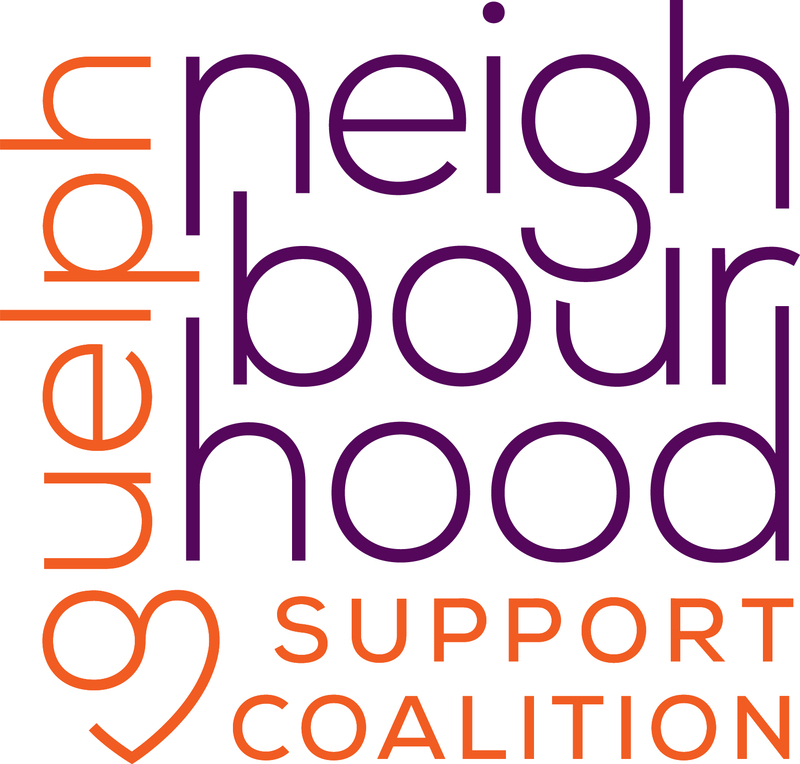 We offer free clothing that is accessible to all of Guelph. Donations of gentle used clothing sizes xs to plus size are always accepted and appreciated.